IGP (Indication Géographique Protégée) is a European quality standard, created in 1992 to distinguish authentic agricultural products and products related to the particular geographical area in which they were cultivated and correspond to the particular criteria of this designation. 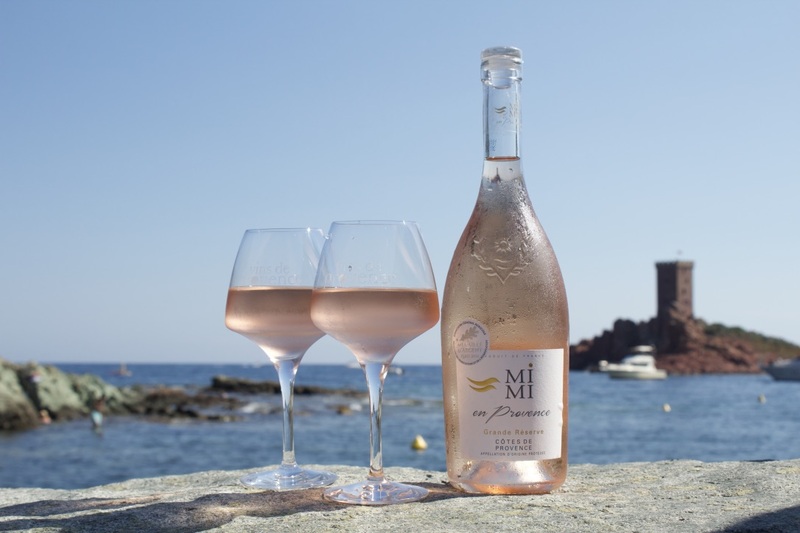 Country Wine is a French designation intended to value the important wines produced within a given region not otherwise certified as Appellations of Origin. 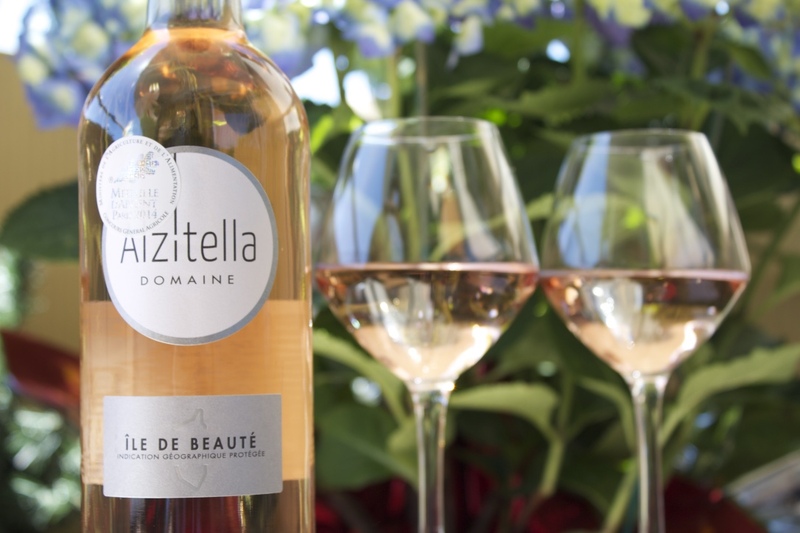 Commencing in 2009, the former VDP designation was replaced by IGP, and all country wines recognized on European level receive the IGP designation. 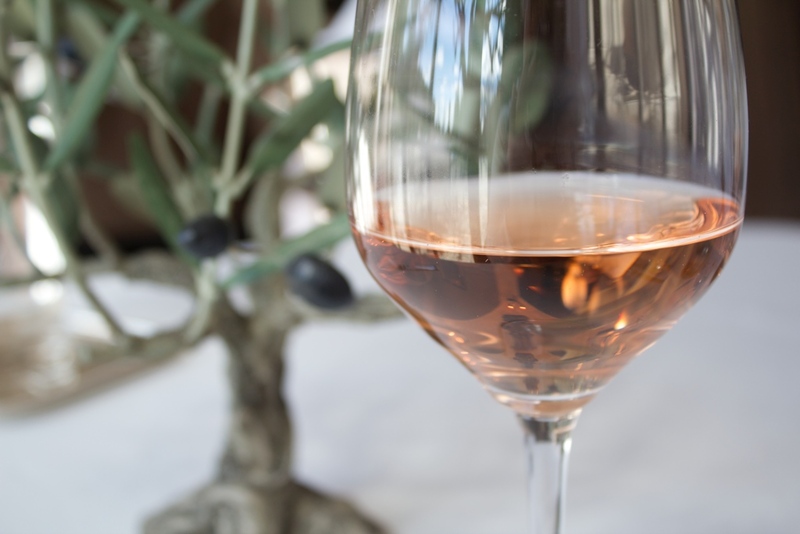 IGP Country wines are subject to verification of their yield, minimum alcohol content, lower volatile acidity, sulphur dioxide content, and are subject to control of organoleptic qualities by a special tasting commission. 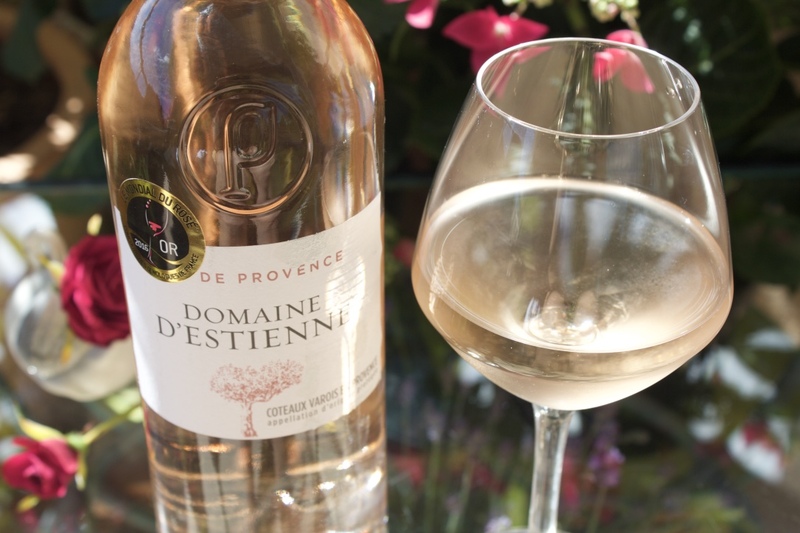 The provencal country wines designed as IGP are mainly produced from Grenache, Cinsault, Carignan and Syrah. Among our selection of IGP country wines Gris de Cinsault and Gris de Grenache belong to a family of true varietal wines. 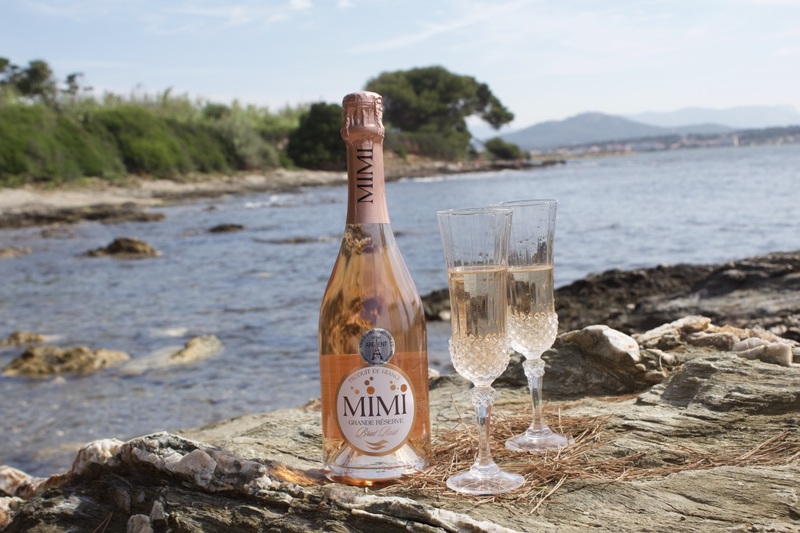 By legal statute these wines are produced from 100% of Cinsault and Grenache varieties respectively. 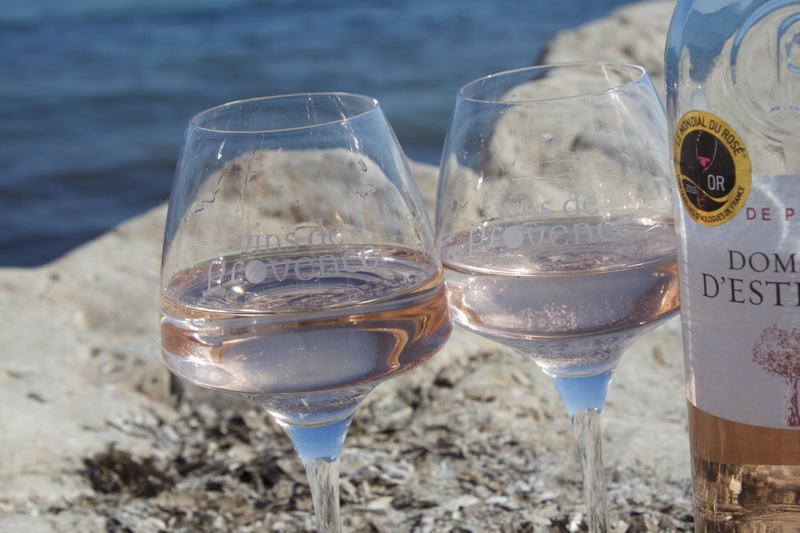 Country wines Pontfract Rosé and Pontfract rouge are cultivated and produced in Var department. 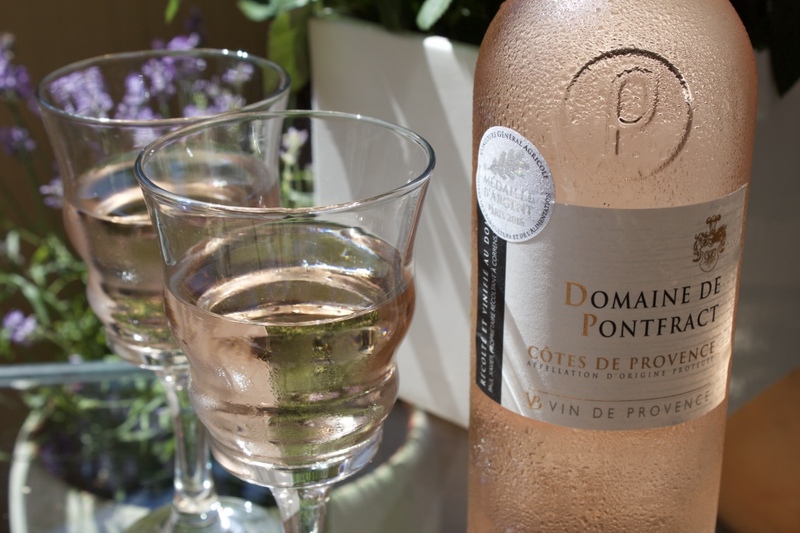 Pontfract Rosé wines are distinquished for its flowers and lemon aromas. Red Wine Pontfract is remarkable for its freshness with aromas of red fruits and a touch of pepper. 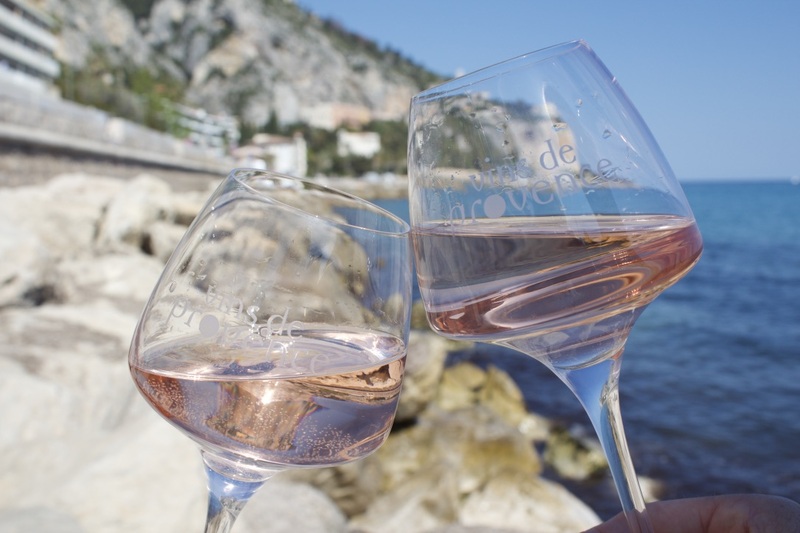 Country Wines from Alpes de Hautes Provence are presented by the crisp muscat wines Hauts Plateaux Blanc and by such fruity rosé wines as Hauts Plateaux Rosé.